The Seliga's House as well as the adjacent Strauss's House feature one of the Janko Kráľ Museum's permanent exhibitions called Chapters from the History of the Town of Liptovský Mikuláš. 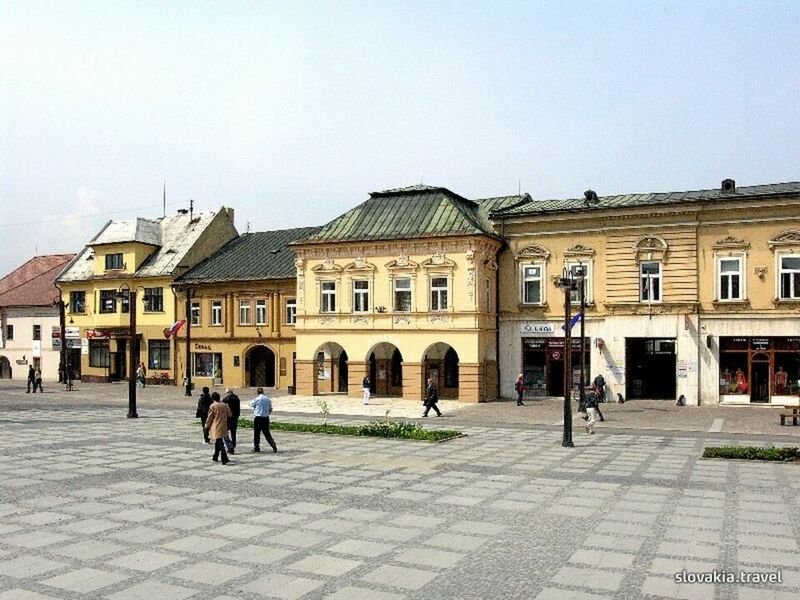 It showcases the town's history from the earliest era until the end of WWII, and includes a commerative room of Romanticist poet and the town's native Janko Kráľ. The building's subterranean areas feature the Liptovský Mikuláš Torture Chamber that displays the torture and interrogation of legendary outlaw and folk hero Juraj Jánošík on the second day of his court process. The other permanent exhibitions of the Janko Kráľ Museum are located in the historical evangelical parish house on Tranovského Street (Tatrín and the Petitions of the Slovak Nation), and in the house of Rázus brothers on Vrbického Street (Rázus's House). The museum also administers the Jewish Synagogue on Hollého Street that is available for the public in summer.